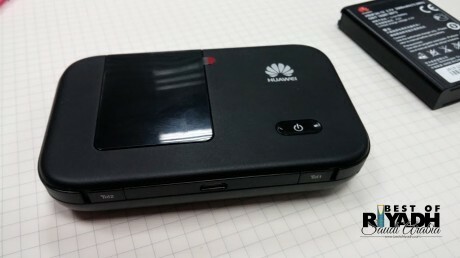 In this quick review I would like to report that we are now using Huawei E5372 4G LTE Mobile Wifi. Before we are using mobile internet via 3g or 1 week free internet connection, but it is very costly at approximately SAR 120 per month not to mention that additional charges if I forget to renew my 1 week subscription. 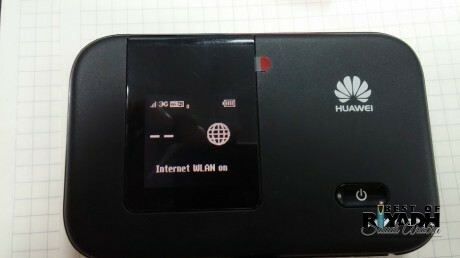 I bought my Huawei E5372 4G LTE Mobile Wifi at Al Batha, I got it for SAR 540 in comparison to Jarir bookstore @ 600 and in Souq.com @ 590. Because I am on a tight budget, I decided to get it from al Batha but without warranty. 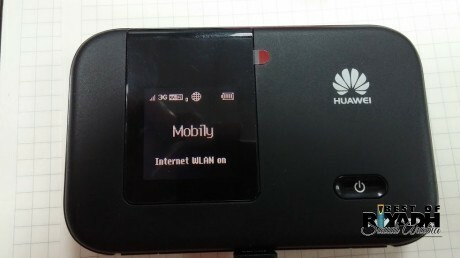 This mobile Wi-Fi is serving its purpose, there are times that I can get 2G, 3G and 4G connections. (I think varied connections is due to location). I have tested Mobily and STC prepaid internet card, but since STC has a stronger signal in my location I have finally decided to get a 3 months unlimited connection through STC worth SAR 300. You can get this connection subscription in front of Electron Center or at any STC office. I tried to get from Lulu Supermarket but the STC Kiosk for lady run out of supply. The only problem is that it can only be used for almost 6 hours and after that you have to charge it again. My car charger helps me a lot. There are times that whenever 3 or more connections is being made, signal is being cut off due to heat up especially when YouTube is being used. What I like from this model is it’s size. It can easily fit into my pocket. 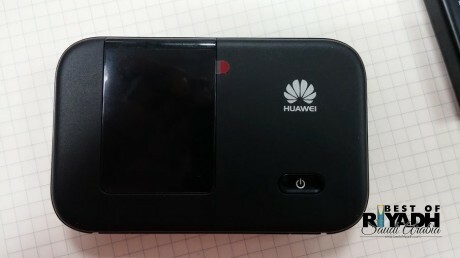 Huawei E5372 4G Mobile Wifi LTE Specifications. Which version is the E5372 router? 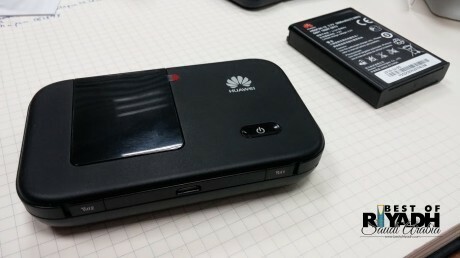 The battery of my E5372 bought is 3560mAh, why the router list above only has 1780mAh?